We all want our children to behave well socially and to follow rules in the house and publicly. It's counterintuitive to think if a rule is broken that there isn't an immediate consequence. That's been a parenting approach for eons. • However, how uncompromising should rules be? • When should they be set up? • When should they change? • How do you devise rules that fit different children at different ages? 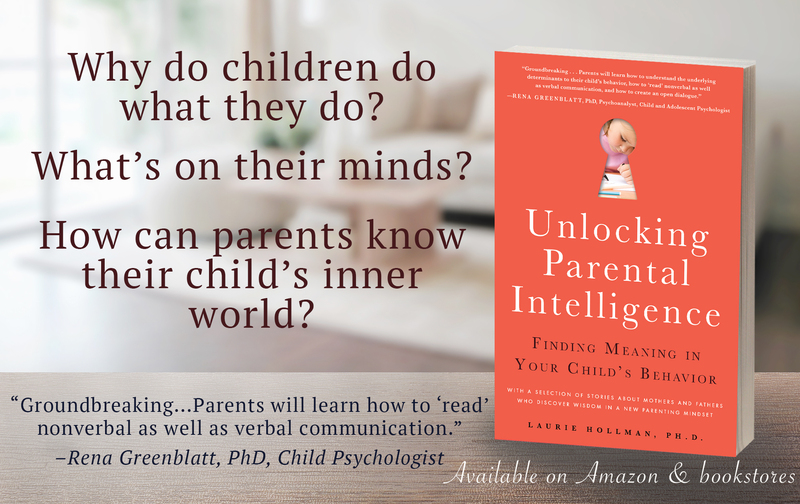 • What if parents disagree about the rules? • What is the purpose of the consequences? • Is a consequence enforced to teach a lesson that the rule must be followed? • What if the consequence doesn't work and you start running out of stricter ones? • If rules aren't followed and consequences don't enforce them, do you lose your credibility as an authority? As a guide? Let's say your teenager breaks curfew by half an hour and you ground him for a week. During the week he resents you, broods in his room, and you never find out why he came in late because he's not in the mood to confide in you. What's the gain, especially if after the punishment, he comes in late again? What has he learned? What have you learned? Alternatively, seek compromises by discussing with your child where he's going and when he thinks it's reasonable to come home. If you disagree, state why. For example, tell him he has a soccer game the next day and he'll be too tired to play well and you know that's important to him-or-it's too late to ask a parent to pick him up and you know the kids will be drinking and he can't ride home with them safely. It's very common for parents to disagree about the stringency of the rules and consequences when they aren't followed. These disagreements should be outside the ears of the child who needn't get caught in a marital dispute. There is no one-size-fits all on consequences because it depends on the infraction, the age of the child, and the idea that rules may need to be bent under certain circumstances. The way to find common ground is for parents to agree on flexibility and share that value with their child. We want the rules to fit the situation which changes as the child grows. Bedtimes, hygiene, sharing, and chores are just a few examples that vary as the child matures. Parents who learn about changing child development find this approach reasonable and satisfying to all. Rules can also be tried and tried again with new nuances to improve their effectiveness. Again, the idea of flexibility comes into play. If parents mind their emotions about how they feel when rules are followed or disobeyed, they get a handle on what sets them off and cools them down. 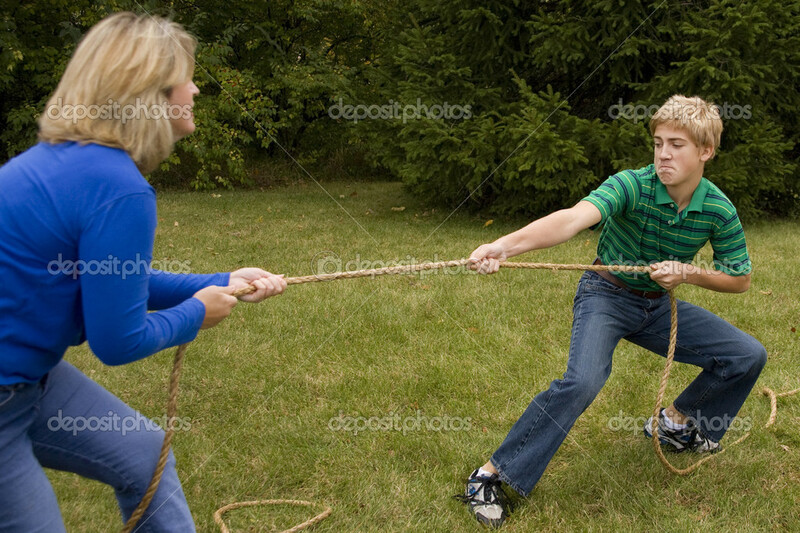 Then they are more open to a child's ideas about how to make rules work which often settles disputes between parents in innovative ways and low and behold you have an obedient kid! A consensus is reached, a great lesson in itself. Then you may learn that the reason he broke the rule was because he was really interested in staying later to win the heart of a girl he likes. That was the meaning of the broken rule. Now you've been included in a discussion of his heartaches. All that would be missed if you enforced a random consequence that just created distance between you. In other words, have a discussion respecting your child's opinion and make the rule fit the situation. If it's the ten o'clock curfew for the soccer circumstance, if he's late, he'll be tired and probably won't play well. He creates his own natural consequence. After the game he knows he can come to you and talk about his playing because he trusts you understand. He learned his own lesson, not only yours and you preserved the parent-child bond. If you want to be a guide with authority for your child, you need his respect. He respects a parent who wants to get to know what is on his mind. Then together he learns from you about planning and problem solving including setting priorities, facing disappointments and frustrations, and trusting you will help him sort out conflicting needs and goals. It's not so counter-intuitive anymore. Your parenting mindset has changed. Consequences and punishments don't figure into the relationship equation. Instead you are helping your child grow, mature, and work out rules for a life he can be proud to share with you. Laurie Hollman, Ph.D., is a psychoanalyst and author of Unlocking Parental Intelligence:Finding Meaning in Your Child's Behavior found on Amazon, Barnes & Noble, Familius and wherever books are sold. The book gives great detail about the approach in this article with fascinating examples.